A coming-of-age tale drawing on Hindu mythology and life in ancient India. 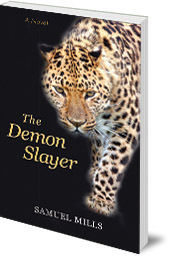 In this coming-of-age tale, journey five thousand years back to the danger-filled jungles of ancient India and a time when gods and demons walked on the Earth. 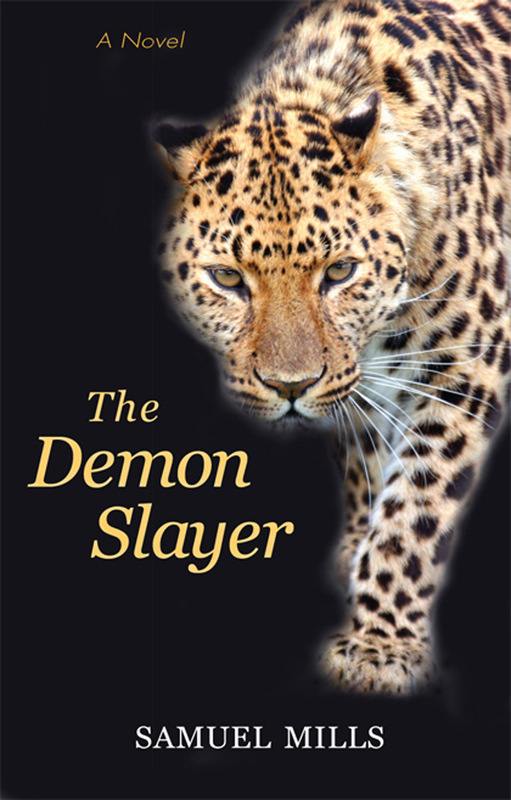 Meet Abhay, the hunter’s son, who must earn his manhood by facing a selfish bully, a man-eating leopard, and a fierce demon before he can earn his manhood. Meet Dayita who must marry according to the rigid laws of her society rather than her heart’s choice. Meet Rama, Sita, and Lakshmana, royalty banished to the wilderness far away from friends and family. Learn about Hindu mythology and village life in ancient India, as well as what it means to live a dharmic life, true to your word and respectful of your obligations and duties. Samuel Mills earned a graduate degree in Transpersonal Counselling at JFK University in San Francisco and served as board president of the Shanti Project. He helped develop Front Street Pictures, an independent film company and is a founding philanthropist and board member for Equal Access, an NGO that provides radio content to audiences in the developing world. Sam has two grown children and currently lives in California.